Power Vinyasa is an alignment based energetic form of yoga where students fluidly move from one pose to the next, connecting their breathing to their movements. Vinyasa flow focuses on muscle conditioning, strengthening and opening. Classes are 60 minutes long and include meditation, yoga asana (postures), and time for reflection/ journaling. Class is accompanied by music. Bring your mat, a water bottle, a hand towel (for sweat), a mat towel OR large towel (if you’re prone to sliding). Morning Power Vinyasa classes incorporate spinal twists, gentle hip openers, and grounding poses to prepare yogis for the day. Afternoon Power Vinyasa classes incorporate heart openers, hip openers, and balancing poses to reconnect yogis with their bodies. Evening Power Vinyasa classes incorporate strength and flexibility Vinyasa flows to prepare yogis for rest. Practice becomes firmly grounded when well attended to for a long time, without break and in all earnestness. A consistent practice can be 1-4 times a week per month. New and established yogi’s students will benefit from attending classes consistently. Classes build in challenge by the week to encourage the resiliency of your home yoga practice! Click the button below to register for classes. 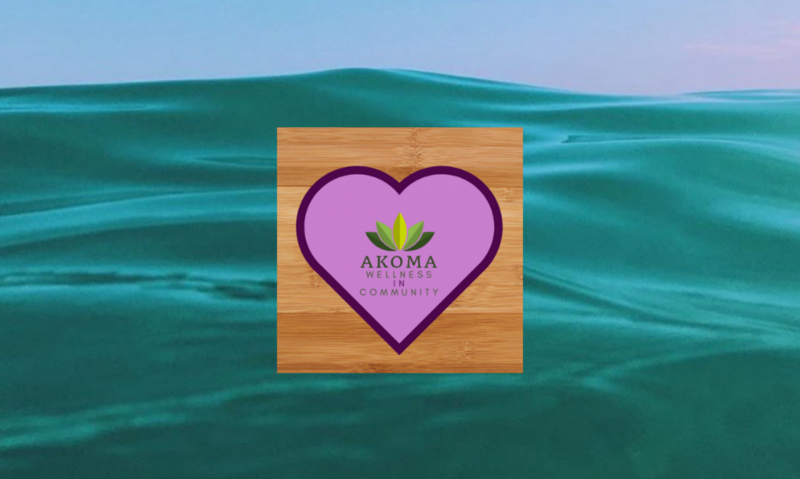 Email akomacommunity@gmail.com prior to registering for private yoga sessions. All new students must complete the registration form!